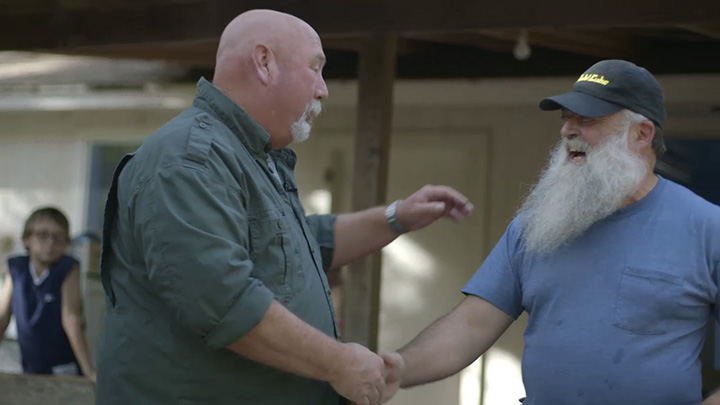 Gold Trails Season 2 | Episode 8: "Nuggets Nuggets Everywhere"
Host Kevin Hoagland meets up with renowned geologist Chris Ralph to take a look at a potential new claim. Chris has found gold in this area before and now it's Kevin's turn to find a nugget. 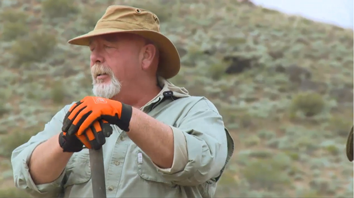 Later they head east to a nugget patch just outside of Reno, Nevada where the two meet up with expert detectorist Steve Herschbach who has no problem finding a couple pieces of gold.